This week, we challenge you to add on 4 more miles to walk a total of 14 miles. Please keep note of all the resources you have around you that can make it easier for you to complete this challenge. 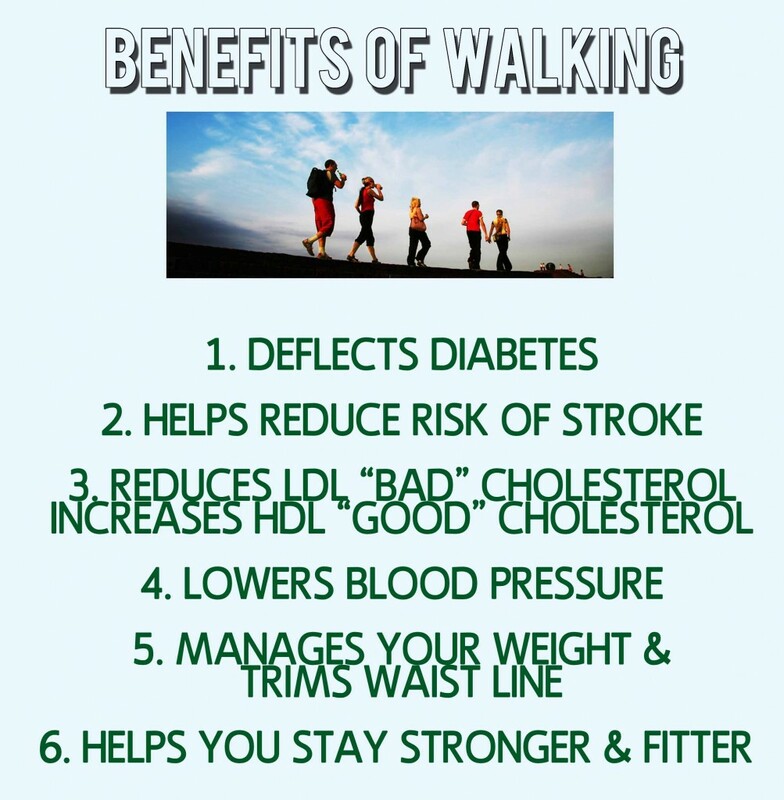 Our very own Walking Clubs can be a great kick-starter to fulfill this challenge!